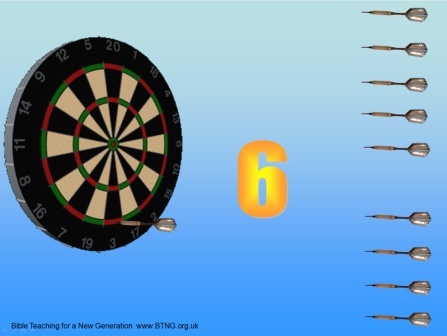 With the increase in use of data projectors and PowerPoint with children and youth groups I have taken a number of the review games that I previously produced on large boards and made them into PowerPoint games. 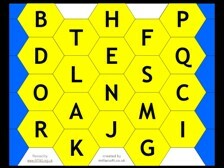 These games are supplied with three different layouts for each game. In addition to those produced by myself I have added a bonus game produced by a friend. That is a total of 20 games! All the games are animated, including sound effects and instructions (PowerPoint viewer is required and a free viewer is included). These games are ready to play on any PC. These games are available to download, but you must contact me first and I will supply a link. Payments through PayPal and credit cards can be used. Just contact me giving the details of the games you would like. The Games cost £3 each (download containing 3 versions) or £50 for all 20 games. The FREE POWERPOINT GAME is available to download and is a sample for you to use. This page contains those that are available and will be updated when others are completed. Now available to Download. Email for link. Look under the items on the beach to find treasure and score points, but watch out for the scorpion! 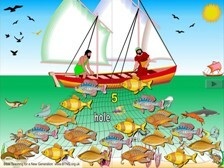 Look under the fish caught in the net to score points, but watch out for the hole! 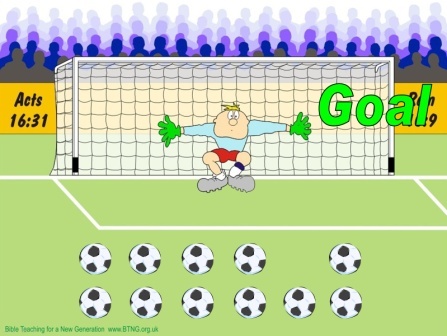 Take a shot a goal and see if you can score! 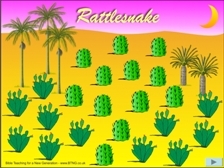 Look under the rocks in the desert to score points, but watch out for the rattlesnake! 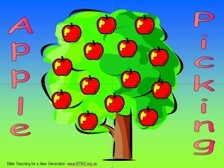 Select an apple on the tree to find points, but watch out for the bad apples! 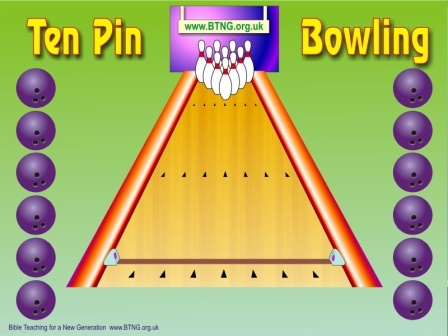 Select your bowl and knock down the pins for your score. 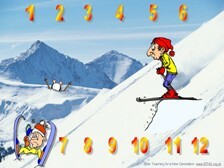 Take your turn to ski and await the judges decision to see how high you score! Select your dart and throw to score. 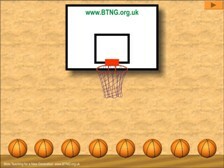 Select your ball and shoot a hoop to score. 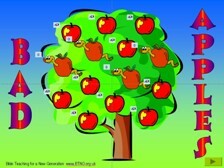 Select an apple on the tree to find points. 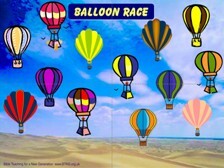 Select a balloon to find points. 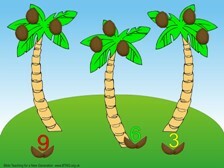 Knock a coconut off the tree to find points. Select your ball and give it your best swing because the nearer you land to the hole the higher your score. Select a basket and try and find the loaves and fish! Select a letter to find your score. But make another choice carefully to determine who receives the points! Select a day from the calendar and you may locate a gift with points! 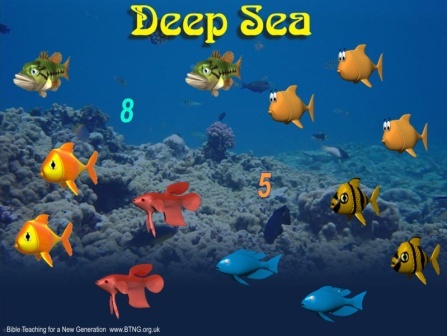 Select a fish from the deep sea to find points. 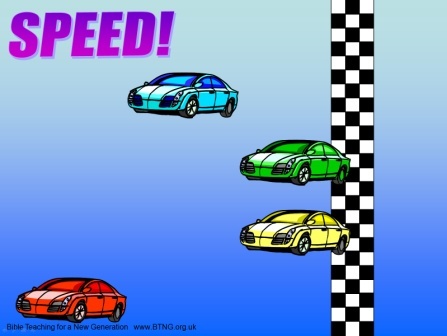 Race your team car across the screen. First across wins! Review one of the best known Parables while collecting your points! Remove sections of Joseph's coat to reveal points! 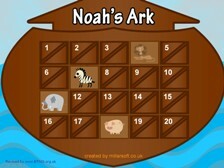 Answer questions to win block and build a bridge across the screen. Open two hatches and try to find a matching pair of animals. 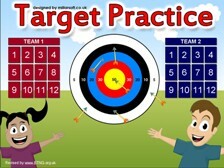 Select a number to shoot your arrow and score. 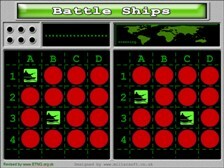 Choose a location to find a battleship and sink it.